Gilbane is proud to honor our nation’s heroes and be involved with the construction of this emotional memorial. 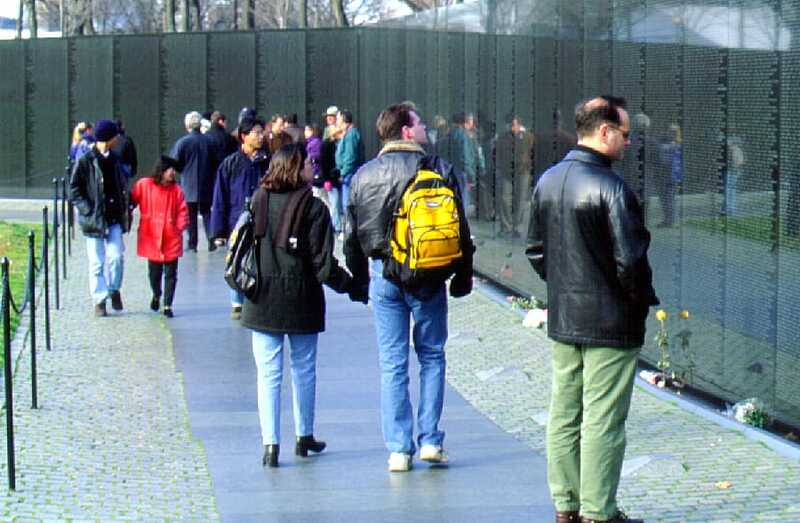 The Vietnam Veteran’s Memorial Fund (VVMF), incorporated in 1979, was a nonprofit organization created to establish a national memorial, in Washington, DC, to honor and recognize American veterans of the Vietnam War. On July 1, 1980, the government, by a unanimous joint resolution of Congress, authorized the VVMF to establish the memorial on two acres of national park land in Constitution Gardens near the Lincoln Memorial. A national competition for the memorial design was undertaken. More than 1,400 people entered, making it the largest competition of its type in U. S. history. The winner was Maya Ying Lin, at the time a 21 year old architecture student from Yale University. The memorial consists of two polished 200 ft. long black granite walls which meet to form a “V”. 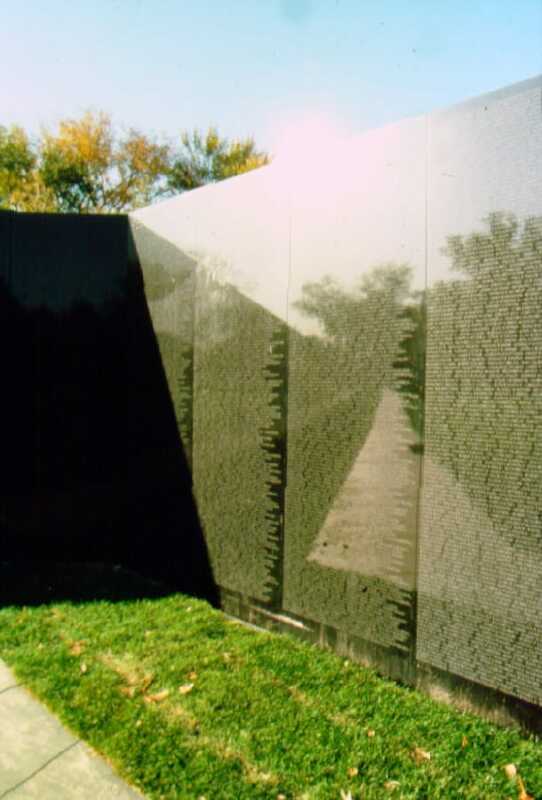 The memorial is formed from 148 panels of polished black granite fashioned into the shape of a chevron. The two walls meet at a 130 degree angle, slope out of the ground for 248 feet, and rise to the height of 10 feet. Etched into the marble walls are the names of the nation’s 58,000 dead and missing as a result of the Vietnam conflict. 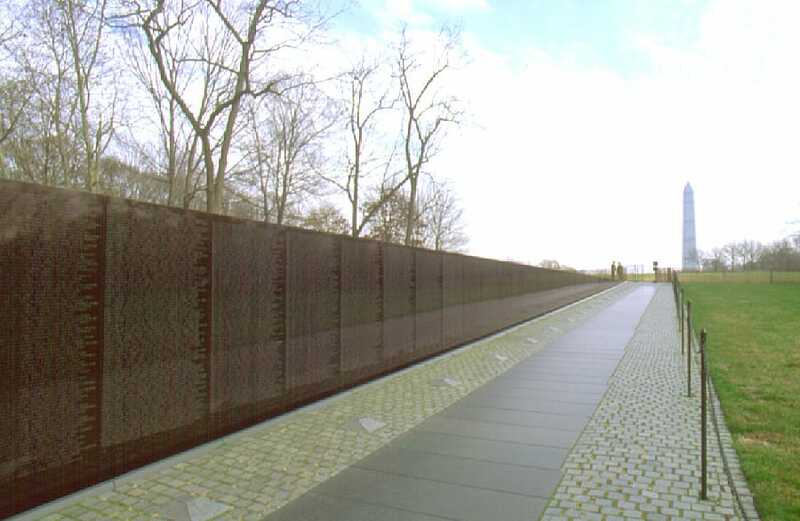 The Vietnam Veteran’s Memorial was awarded the Henry Bacon Medal for Memorial Architecture, a 1983 Craftsmanship Award, and an AIA Honor Award. Gilbane has subsequently been asked to provide modest memorial maintenance and enhancement upgrades. Gilbane provided comprehensive preconstruction design phase services, permitting assistance and self-performed and/or managed all construction phase activities.